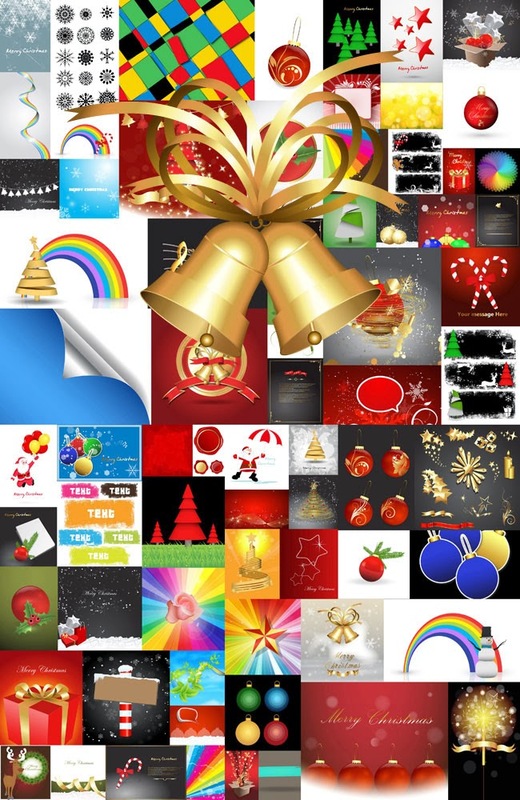 This image bundle of 200 Christmas Vectors and 300 Illustrations is certain to add some sparkle to your spirit! 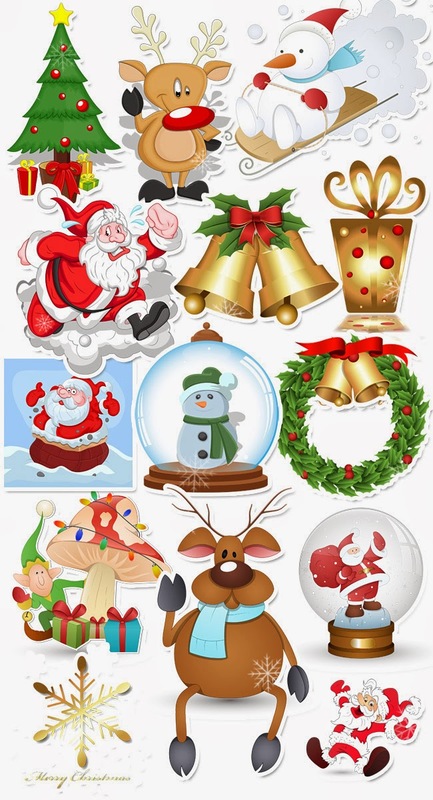 Whether you've got 1 project or 200, we've got you covered with this collection of 200 high-quality Christmas Vector images! Cartoony and adorable, this collection is guaranteed to put a smile on your face, as well as brighten up any project you're working on. 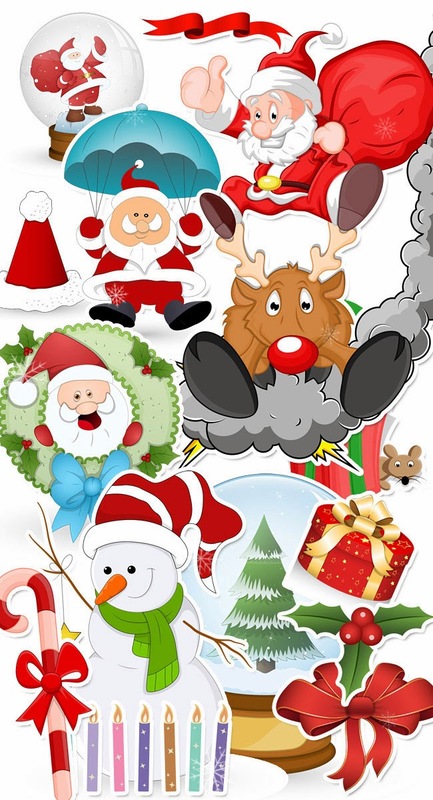 With 200 images, you'll have your choice of great poses featuring Santa Claus, Frosty, Rudolph, penguins, the Gingerbread Man, as well as Christmas-themed objects like candy canes, Holly, stockings, ornaments, and more! Since the images are vectors, you can scale them to whatever size you need, without fear of losing any quality. Images arrive in the following formats: JPG, Vector (AI, EPS), and transparent PNG. All images are royalty free, so you can use them on any project at all (personal or commercial) without having to use any attribution.